This picture corroborates the claim that homosexuality is associated with masturbation, because this self professed homosexual man exhibits one of the main changes masturbation inflicts on the body. In fact, this picture is a very good example of what Happeh Theory calls “Big Eye Syndrome”. According to Happeh Theory, a human body will behave as if the two eyes are merged together into one large eye that Happeh Theory has labeled “The Big Eye”. 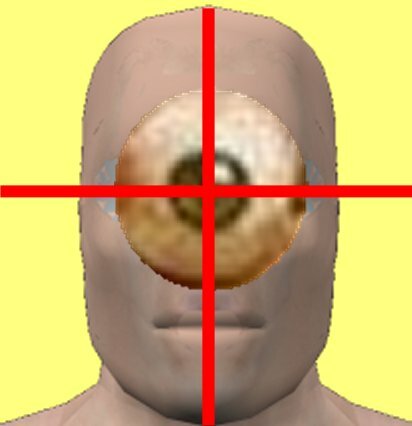 That “Big Eye” should be centered in the face of a balanced, healthy human being. The next picture shows a computer model human face that is exactly perpendicular to the camera. 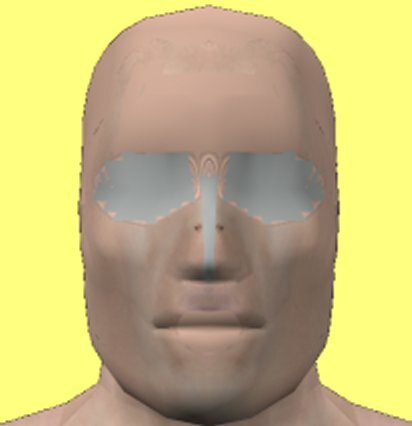 An example of a healthy Big Eye centered on the face is shown in the next picture. Then some crosshairs are added to verify the Big Eye is centered on the face. 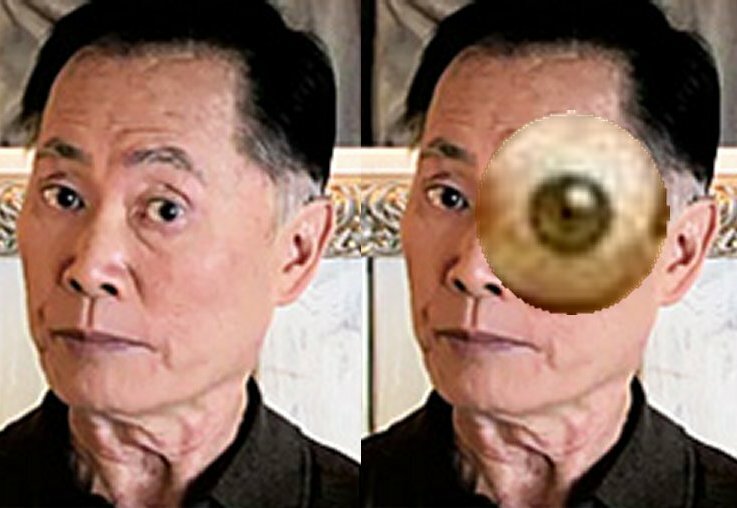 The Big Eye of the homosexual man cannot be centered on his head because his head is rotated to the left. 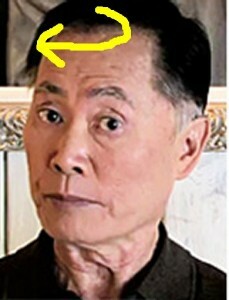 which explains why he has rotated his head to seemingly focus his left eye on the camera. It is not his left eye that he rotated his head to focus on the camera. 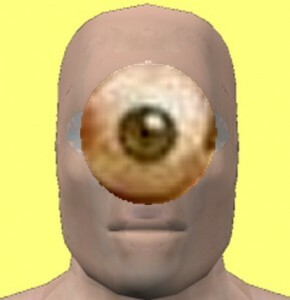 The man rotated his head to focus his Big Eye on the camera. 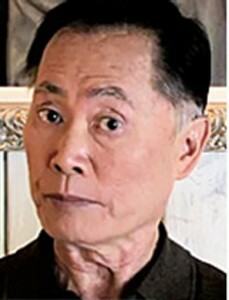 Take a minute to really look at that picture. 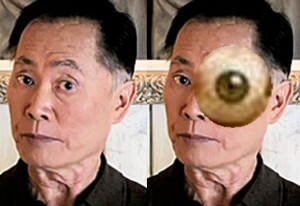 Doesn’t that Big Giant Eye look like it belongs exactly where it is on his face? Or alternatively, doesn’t his body look like it is leaning on or propped up by that Big Giant Eye?